Find out about Come and Try Days, training sessions and tournaments near you! The pathway for deaf tennis begins at local club level and expands to the prestigious Deaflympics. 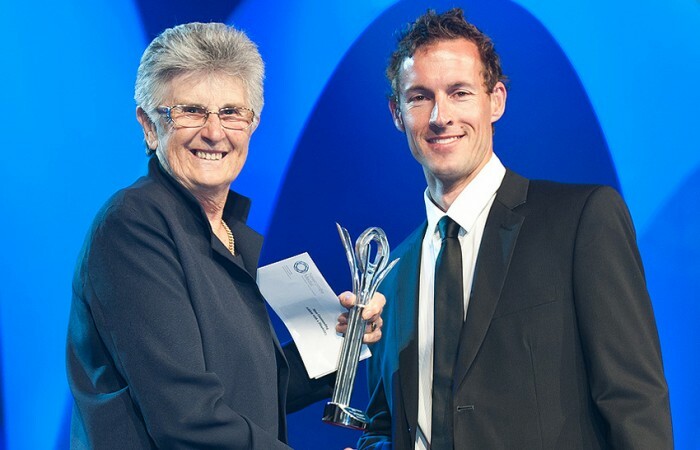 Deaf tennis player Glen Flindell discusses how tennis has enriched both his sporting and personal development and allowed him to connect with various communities around the world. 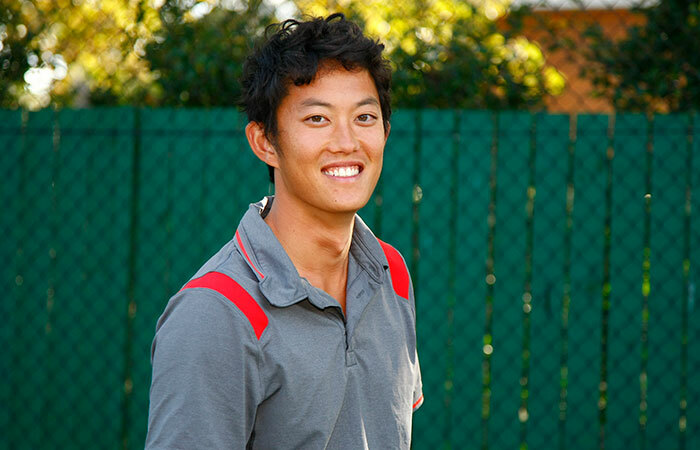 Inspired to play after watching Wimbledon, John Lui now combines a coaching career with playing competitive deaf tennis at the highest level, a highlight being selection for the Deaflympics.